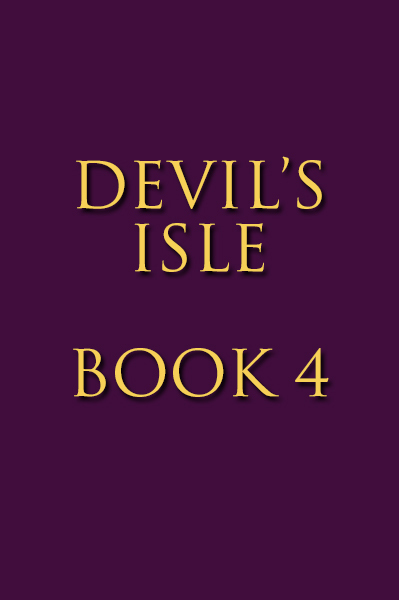 All the details about the fourth Devil’s Isle book! 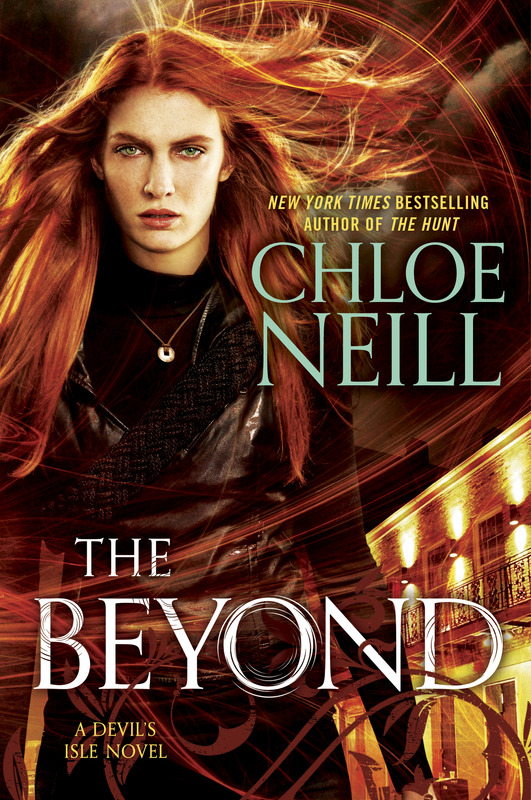 The fourth (and final) Devil’s Isle book will be called THE BEYOND and is currently scheduled for a June 2019 release. 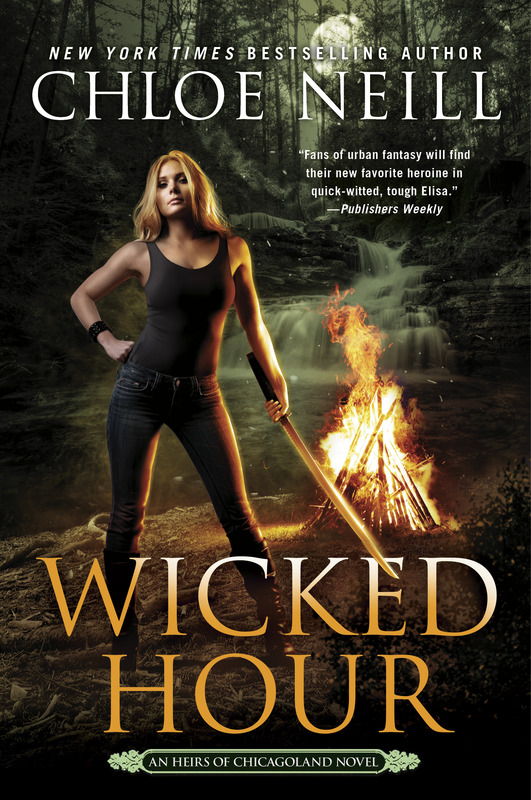 When Claire learns of a new magical weapon–one built by paranormals themselves -she knows it could turn the tide of war. But to reach it, she and Liam will have to cross into the Beyond itself. In a world full of hostile magic and dangerous foes, she’ll have to channel the powers she once kept hidden in order to survive. New Orleans hangs in the balance, and the storm is growing closer . . . This entry was posted in Devil's Isle, The Beyond. Bookmark the permalink. ← Check out the WILD HUNGER Pinterest Board!